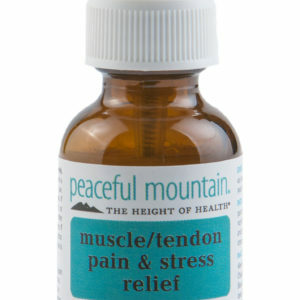 Muscle Rescue® contains homeopathic components like Rhus Tox and Ruta Graveolens, which may help repair damaged or bruised tissues. Soothing herbs, such as Arnica and Comfrey, complement and balance this water-based gel. Inactive Ingredients: Purified Water, Arnica (Arnica Montana) Flower, Comfrey (Symphytum officinale) Leaf, White Willow (Salix Alba) Bark, Witch Hazel (Hamamelis Virginiana) Bark, Ascorbic Acid, Purified Water, Phenoxyethanol (and) Caprylyl Glycol (and) Sorbic Acid, Acrylates/C10-30 Alkyl Acrylate Crosspolymer, PEG-33 (and) PEG-8 Dimethicone (and) PEG-14, Aloe Barbadensis Leaf Juice, Sodium Hydroxide, Tocopherols (soy), Disodium EDTA, Natural Plant Extract and Potassium Sorbate. For external use only. If pregnant or breast-feeding, ask a health professional before use. Keep out of reach of children. If swallowed, get medical help or contact a Poison Control Center right away. When using this product, do not get into eyes. Stop use and ask a doctor if condition worsens or symptoms last more than 7 days. 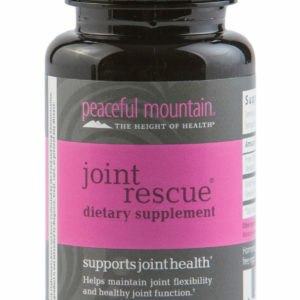 Apply Muscle Rescue at least 3 times daily over the affected area. Consult a physician for use in children under 12 years of age.